4k00:10PARADISE, NV - AUGUST 4: The iconic "Welcome to Fabulous Las Vegas" neon sign greets visitors to Las Vegas traveling north on the Las Vegas strip on August 4, 2017 in Paradise. hd00:07LAS VEGAS, NV - APR 18: Welcome to fabulous Las Vegas Downtown Sign on April 18,2016 in LV, Nevada, USA. hd00:15Welcome to Las Vegas sign on a bright sunny day closeup. Welcome to Fabulous Las Vegas sign by day, Nevada. 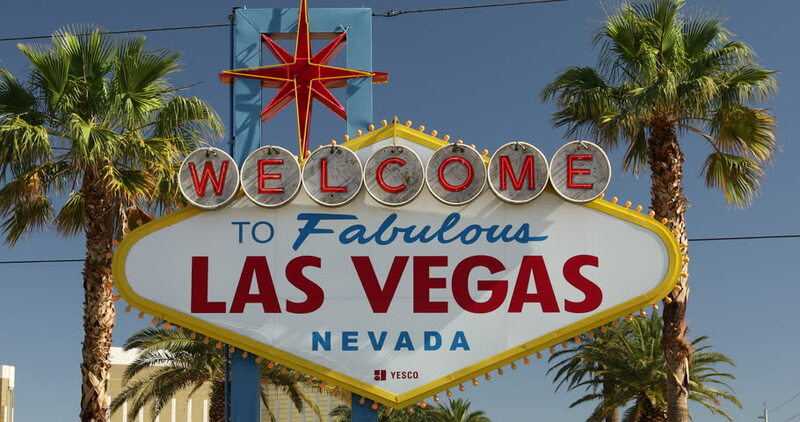 Welcome sign at the start of the famous Las Vegas Strip. Welcome to Las Vegas, street sign.